WASHINGTON, D.C.–Democrats running for president pledged to sign a House bill (H.R. 40) last week authored by Texas Rep. Sheila Jackson Lee that would establish a commission to study slavery reparations and the caucus will attempt to figure out what this type of commission could be capable of in the near future. I think there’s no American that does not understand that it was wrong then and wrong today. And what we hope that as it is understood more meaning that the president, whoever that is, will have appointees, the Speaker of the House, the leader of the Senate, and of course, scholars from around the nation. It will be deemed as an important part of reflecting and stunting America’s history. House Speaker Nancy Pelosi gave her support to Jackson Lee’s reparations commission legislation back in late February. “While we have focused on the social effects of slavery and segregation, its continuing economic implications remain largely ignored by mainstream analysis,” she said. 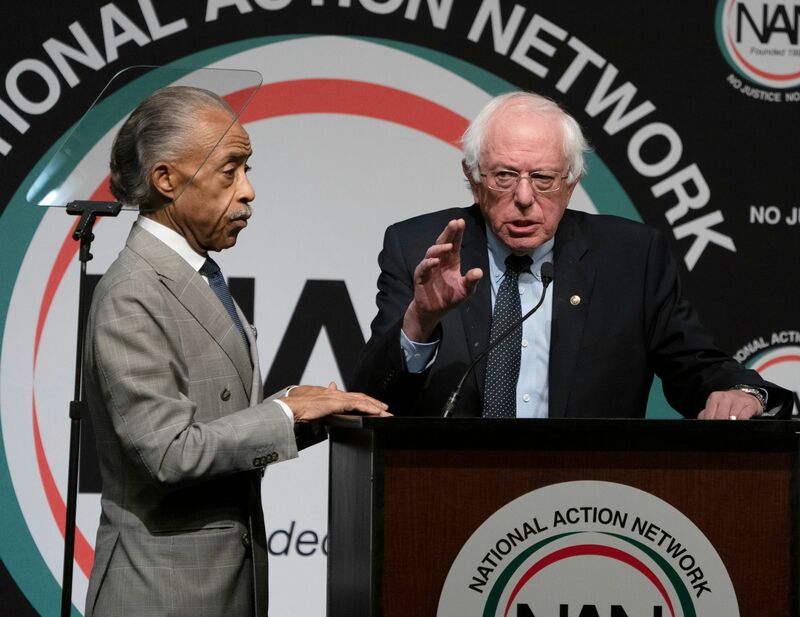 Democrats will have the opportunity to discuss among themselves the reparations commission bill at their upcoming annual retreat in Leesburg, Virginia this week. According to Rhode Island Rep. David Cicilline, Chairman of the Democratic Policy and Communications Committee, the caucus will focus their efforts next week on their first 100 days—including legislation pertaining to health care, prescription drugs, gun control, and wages between men and women. Jackson Lee says she plans on taking her time with this legislation as there are lots of items on the Democratic agenda this year.